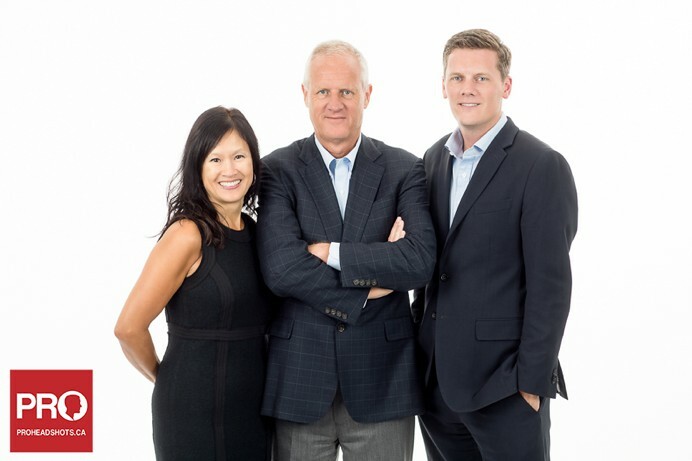 I was commissioned to do business group photos for a Vancouver financial management firm who needed photos for their website and other marketing needs. The group photos were taken at my Vancouver photo studio and shot against a large white background. As with all my corporate studio photo sessions, we took a large number of photos and my clients were able to review images live as we went. Instant review of photos always helps to make sure we’re on track with the type of images they need and speeds up the turn-around time for headshot photos. Below are a few final photos after some editing work to keep the photos consistent looking.